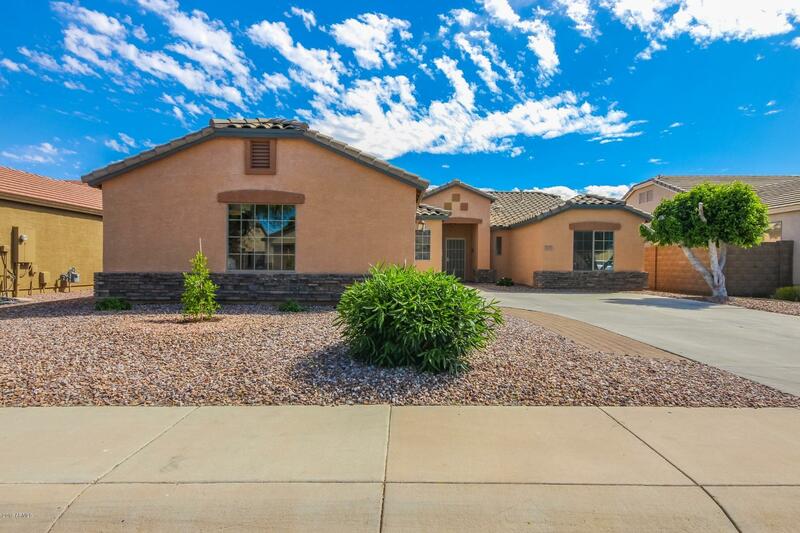 All NORTHWEST RANCH homes currently listed for sale in Surprise as of 04/23/2019 are shown below. You can change the search criteria at any time by pressing the 'Change Search' button below. "Absolutely stunning home with ample upgrades! This home boasts lovely wood plank tile, vaulted ceilings and an open concept floorplan. This kitchen is perfection complete with rich cabinetry, stainless steel appliances and custom backsplash. The top of the line countertops add the perfect accent. A generously sized island/bar and pantry are the finishing touches! Dining options offer great entertaining possibilities! Built-ins for the entertainment components or personal affects are always w"